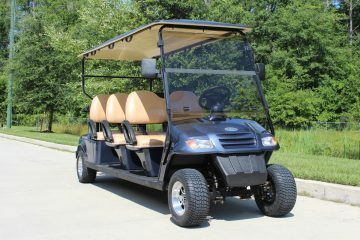 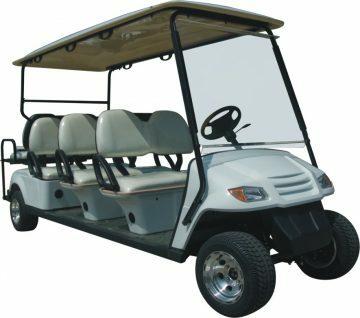 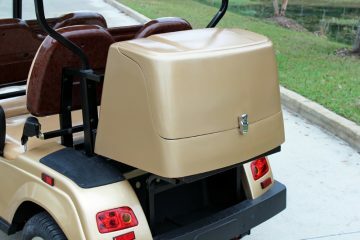 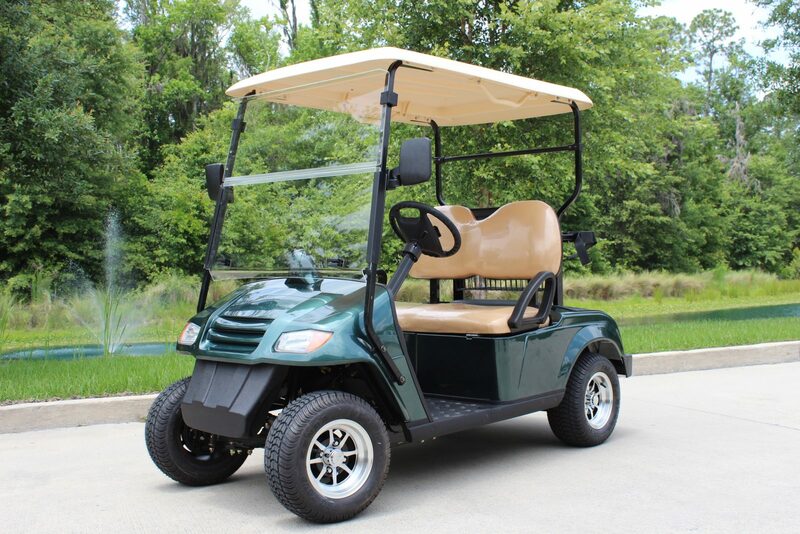 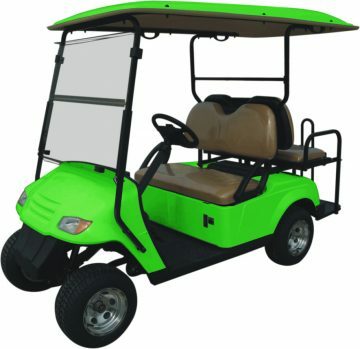 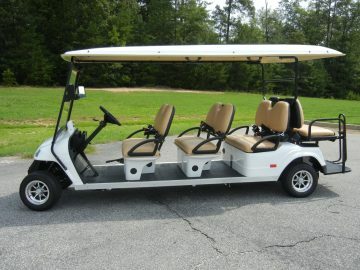 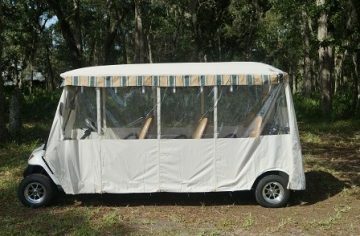 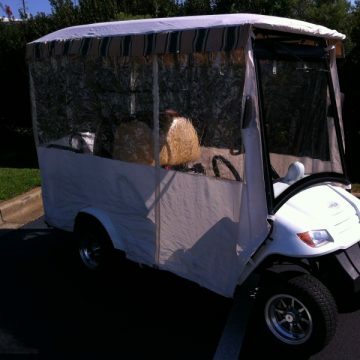 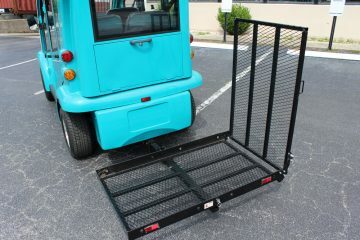 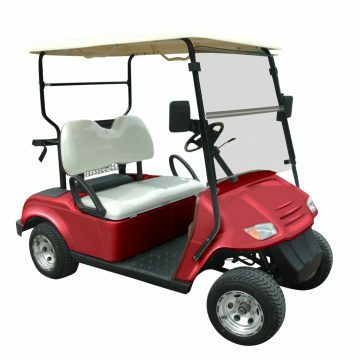 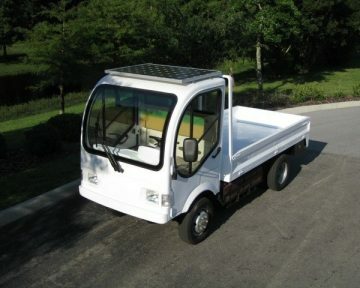 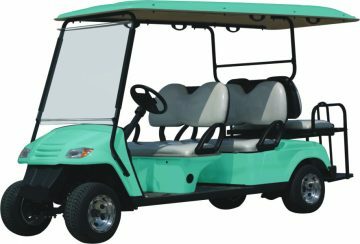 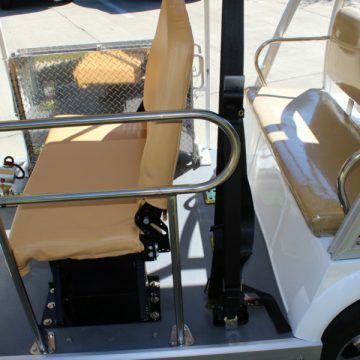 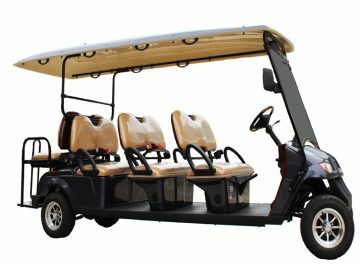 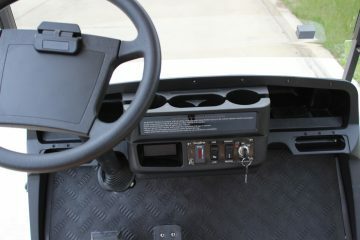 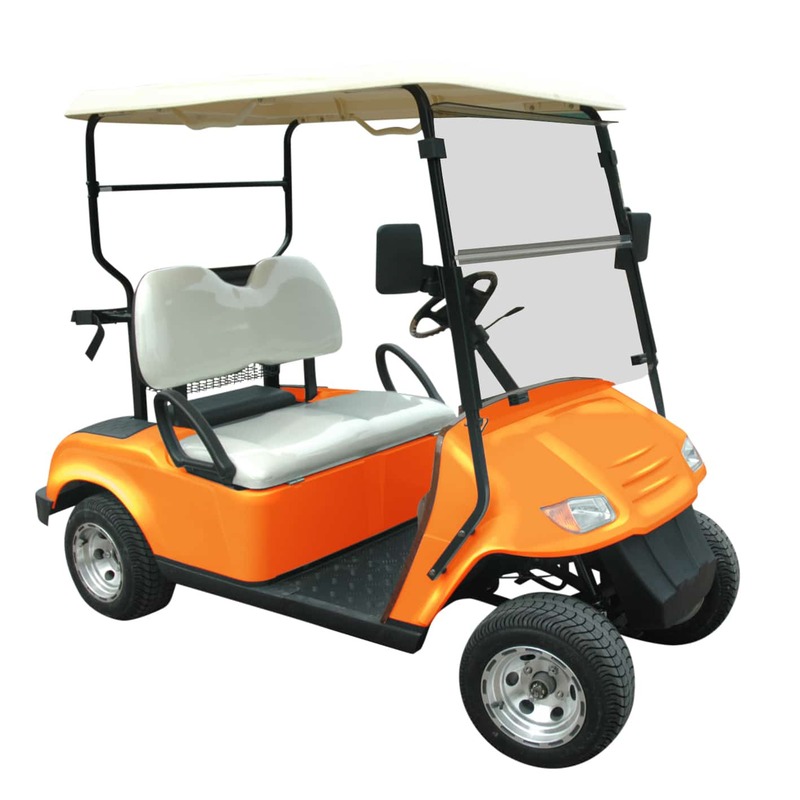 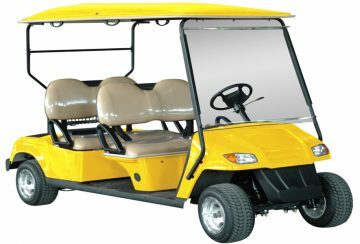 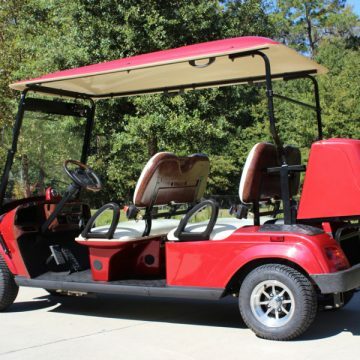 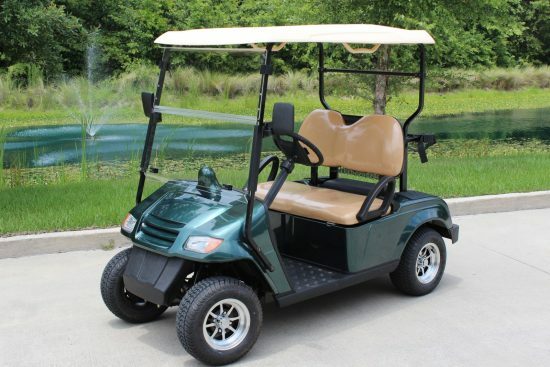 This Bintelli 2p golf cart is available in many different colors. 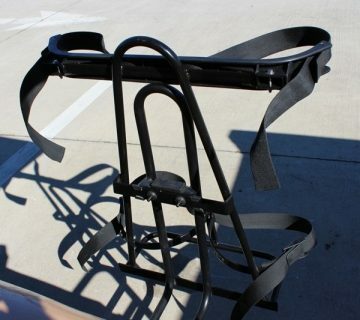 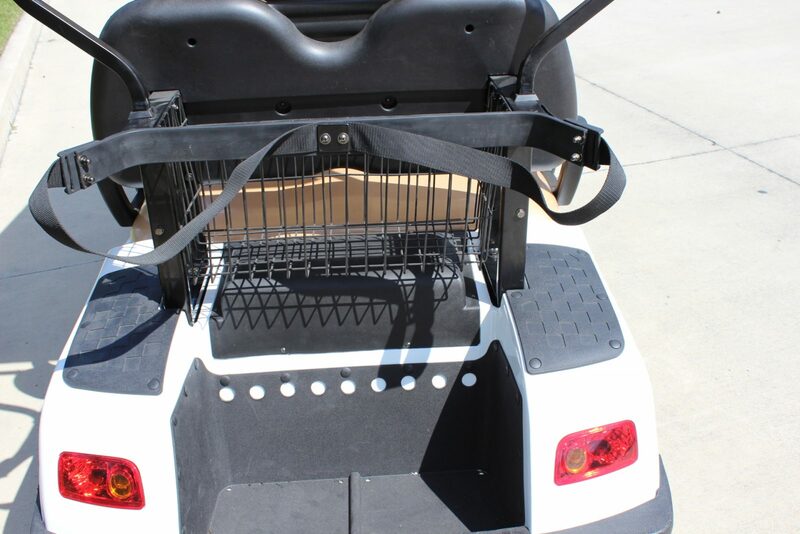 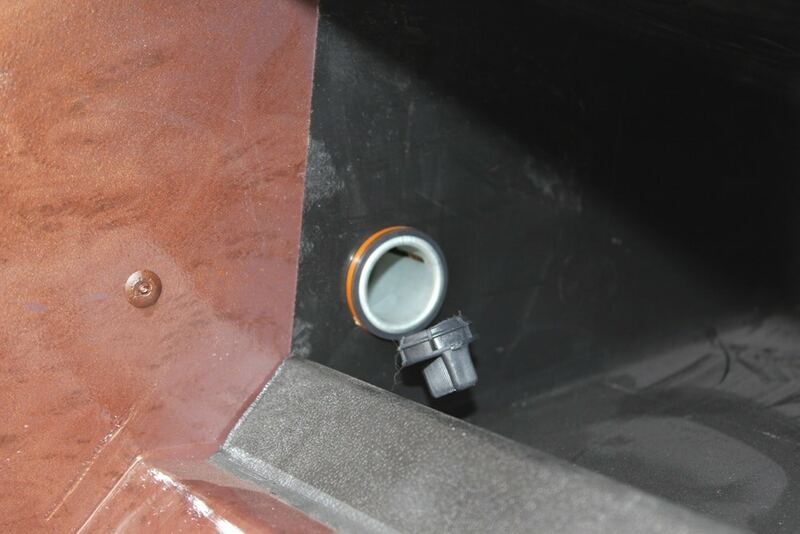 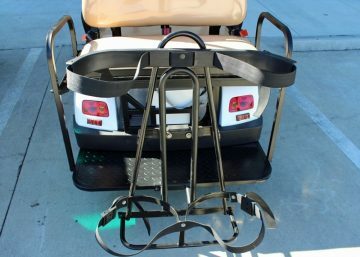 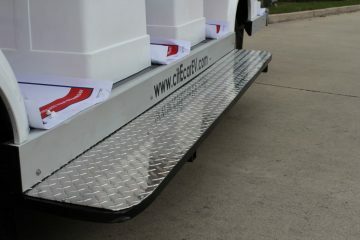 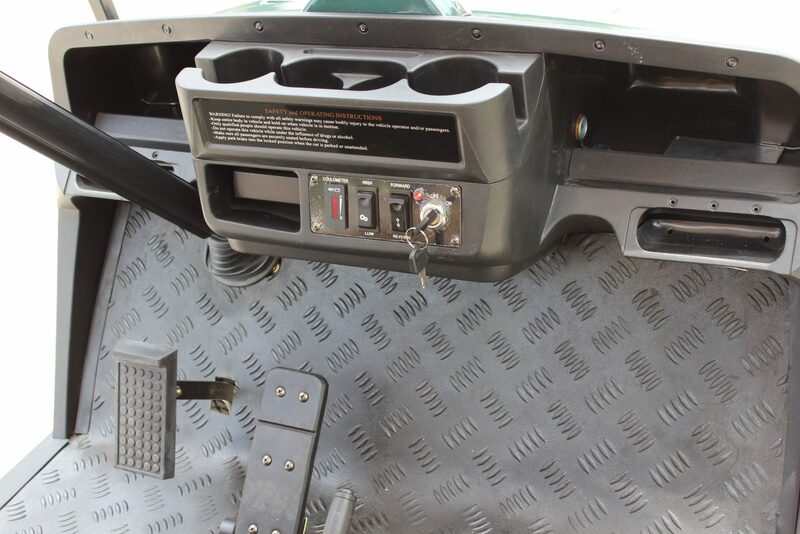 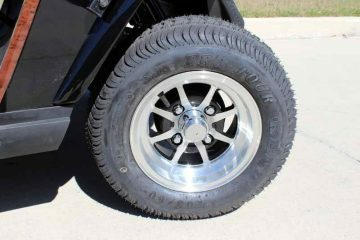 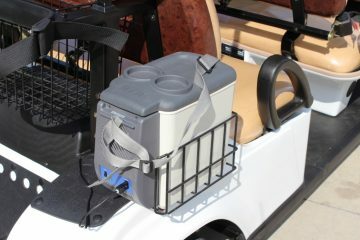 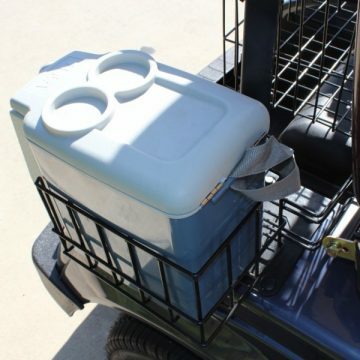 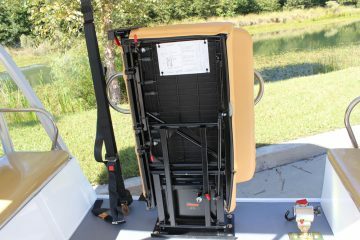 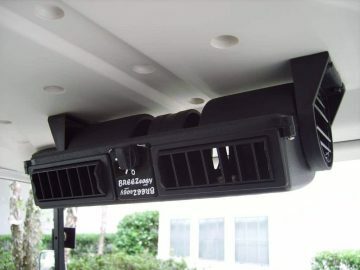 With seating for two, on the rear of the cart you can use the included golf bag holders or upgrade to a rear locking trunk. 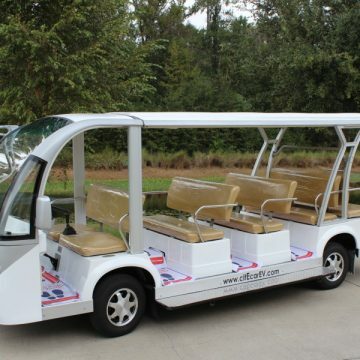 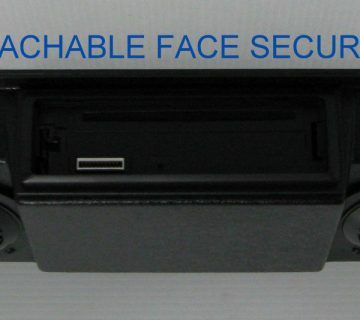 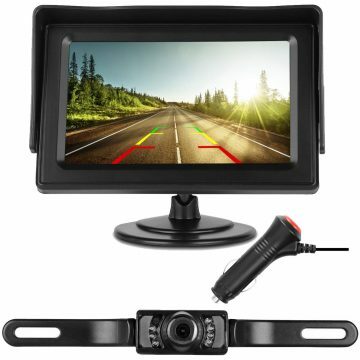 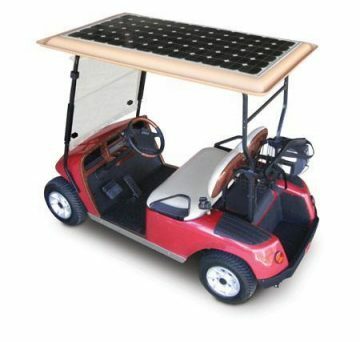 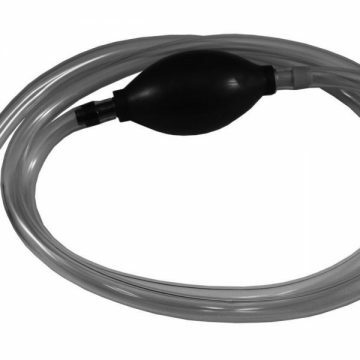 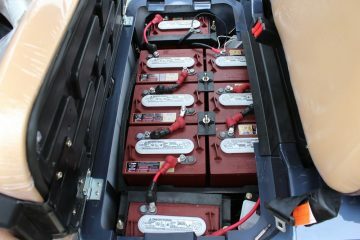 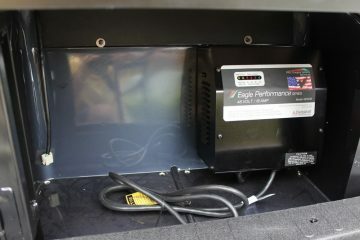 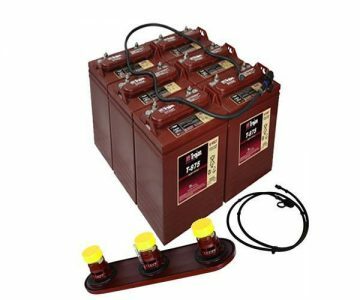 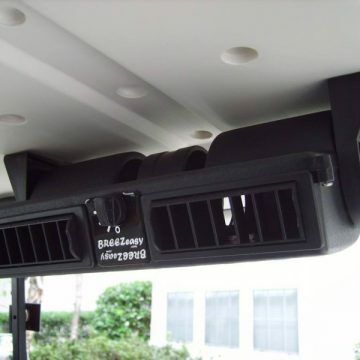 With up to thirty miles per charge, play as many holes of golf as you would like!